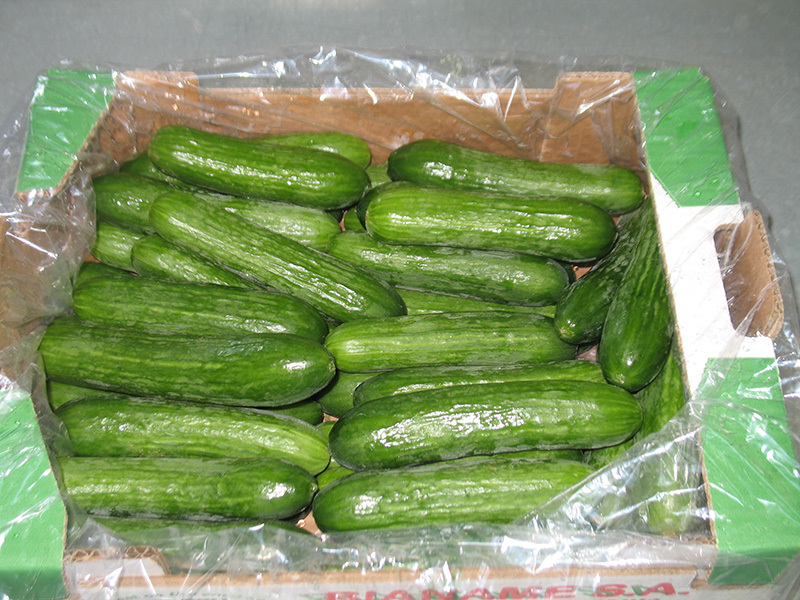 The cucumber is the fruit of cucumber plant (Cucumis sativus), which belongs to the family of cucurbits (Cucurbitaceae). 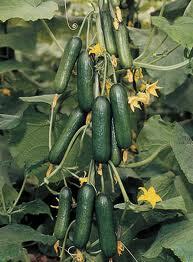 Its cultivation is favoured by high temperature and humidity. 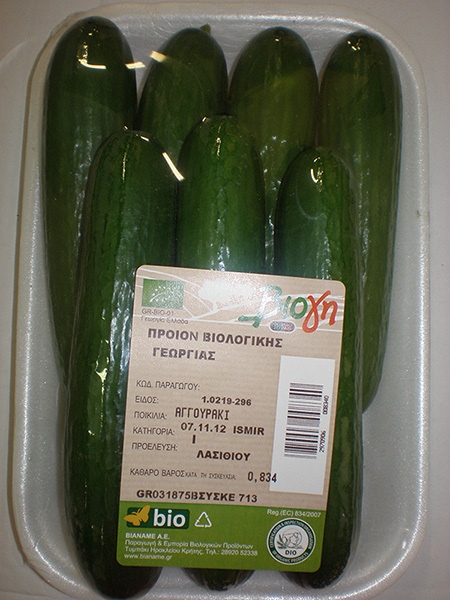 Greece is the sixth largest producer in the European Union (FAOSTAT 2011) and Crete produces more than one third of the Greek production. Dark green colour with grooves. 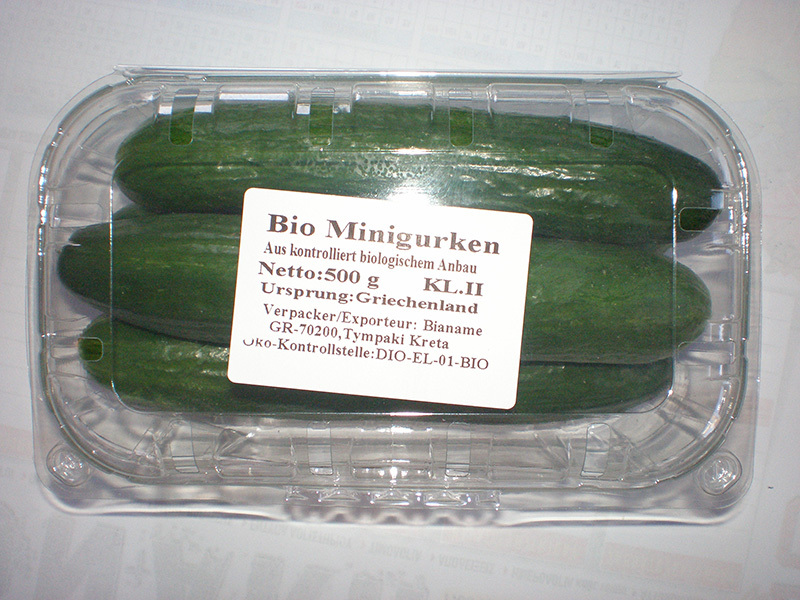 Length 16 to 18 cm. Dark shiny green colour with grooves.